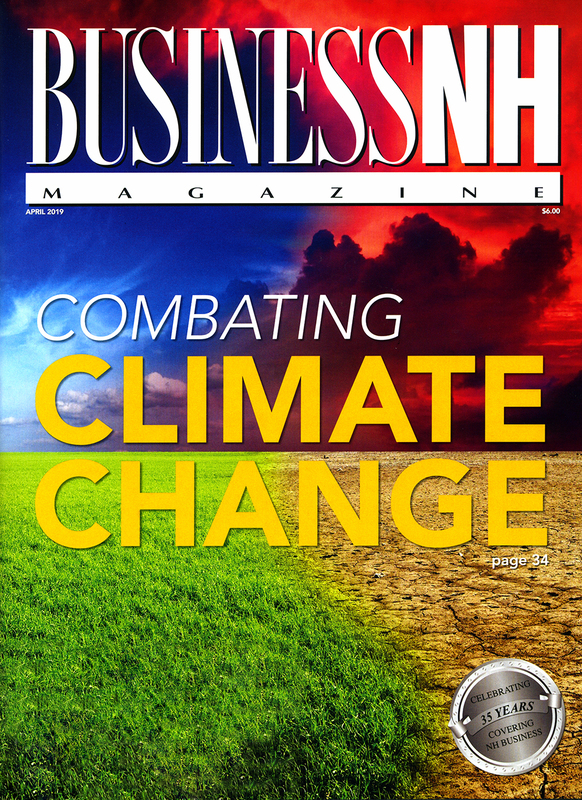 • NH Combats Climate Change – From reports out of the White House and the United Nations to local reactions and initiatives&comma; we examine how climate change is reshaping NH's economy. • NH's Taxing Dilemma - The battle between Yankee frugality and broad-based taxes. • Engineering Firms Navigate Changing Economy - We ask firms what they expect in 2019 and beyond. • Jumping Ahead - Career Academy to offer path to college without cost to students. • Biz Bits – Business news&comma; views and trends from around the state. • The Buzz – Find out who's doing what in the Granite State business community. • Number Crunch – The Granite State by the numbers.